Client work includes Pharmaceutical Product Stewardship Work Group. Executive Vice President at American Bankers Association. Christy Walika joined Association Management Strategies in October 2018. Christy’s client work includes Pharmaceutical Product Stewardship Work Group (PPSWG). She also works directly with the senior management team at AMS to develop strategy and communication to reinforce AMS as a preeminent association management company. Christy is an accomplished and effective leader bringing over 25 years trade association experience. Her broad experience includes government relations, membership, executive management, advocacy and C-suite level meetings and conferences. Christy is adept at strategic planning, identifying efficiencies, and leveraging resources to optimize member engagement and profitability. She has a proven track record of managing and coaching staff and leading organizational change. Christy comes from the American Bankers Association where she served as Executive Vice President and several other roles during her 25 year tenure. In her role as EVP, she managed a 100-person CEO level committee of community bankers. The committee focused on regulatory and legislative advocacy, communications, fundraising, membership, and other issues that impact community banks. Christy’s department was responsible for the planning and execution of eight meetings and conferences for over 3,000 senior bankers. Under her leadership, the National Conference for Community Bankers grew to ABA’s largest CEO-level conference. Christy also led ABA’s for-profit subsidiary, the Corporation of American Banking, a $10M business which endorsed products and services for members. She also served on the boards of ABA Insurance Services and American Bankers Mutual Insurance, a bank D&O insurance company. Christy started her career at the ABA in government relations working on regulatory compliance issues. She was Contributing Editor for ABA Banking Journal. She began her career as a commissioned bank examiner for The Federal Reserve Bank of Chicago. She examined community and regional banks for safety and soundness. 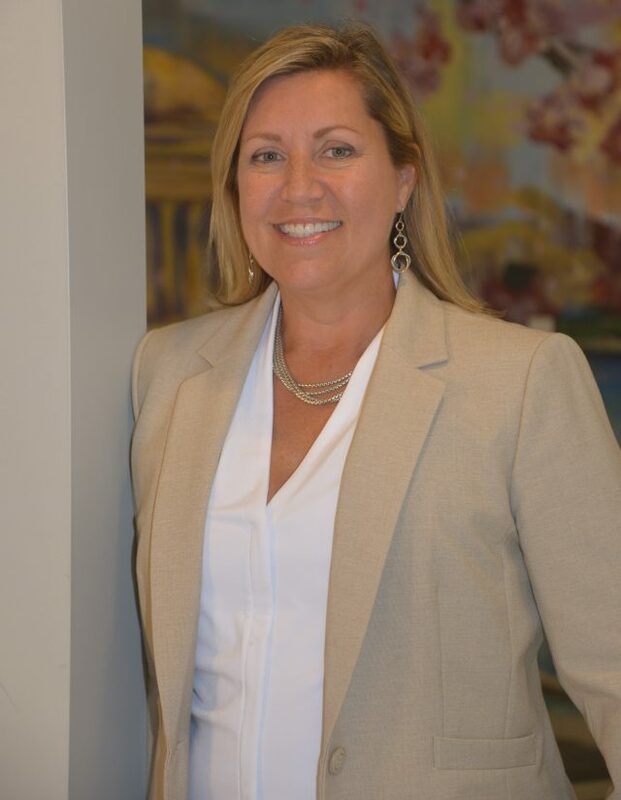 Christy earned her Bachelor of Business Administration in Finance from Western Michigan University and her MBA in Business Economics and Public Policy from The George Washington University. Christy is a member of Women in Housing and Finance and American Society of Association Executives.